Whether you have a seasoned website or are planning to make a new one, implementing an effective SEO plan is the key. Although it sounds like a drag, but think: if people can’t find you via the search engine, then you don’t exist. Google is like a big library which contains all the different websites. So if you want that people find you through Google search, SEO needs to be at the top of your priority list. The better you standardize and optimize your website, the better will Google read your shared content. 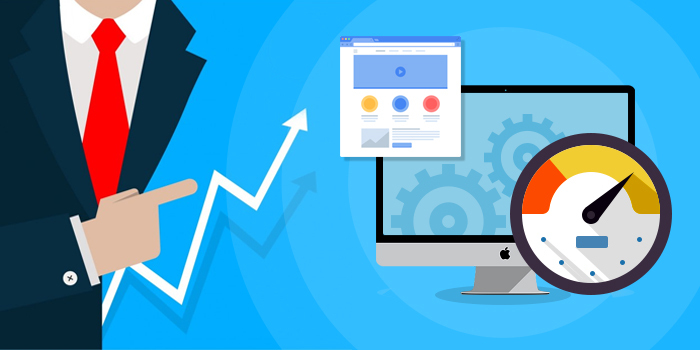 To improve your SEO Strategies, you need to know the value of organic traffic and follow the latest trends. And if you have the newly designed website, ask for professional help. For that, hire the best SEO Services in Delhi. The most important factor in SEO ranking is speed. Make sure that your page loads in less than 4 seconds because every second will cost you. And if your website loading speed is slow due to a large number of HTTPS requests, and then you need to fix this issue as soon as possible. You should know the fact that there is no replacement for quality content. 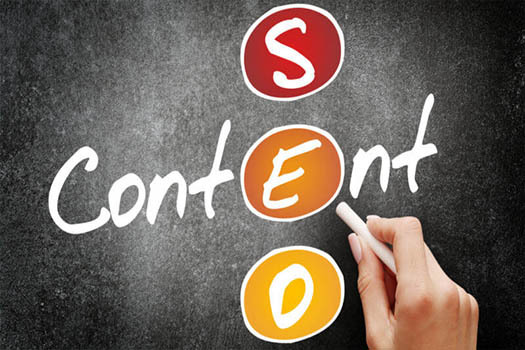 It is responsible for the generic traffic which ultimately affects the SEO rankings. You need to create quality content so that people keep coming back to your website to read your comment. 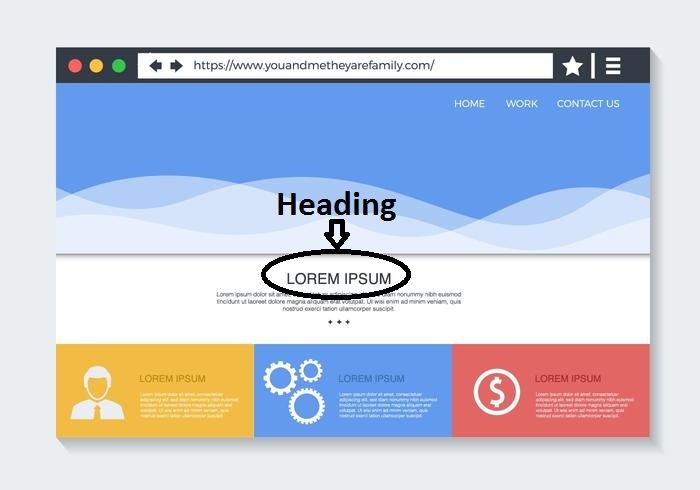 It is must to have high-quality image on your website and make sure that it does not take time to load as it can delay the whole website loading time. Your content needs to be well-organized and readable, and for that add tags and headings to your article so that it looks organized. 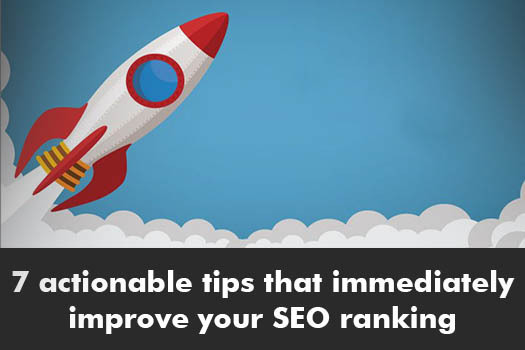 It will work in your SEO ranking for sure! 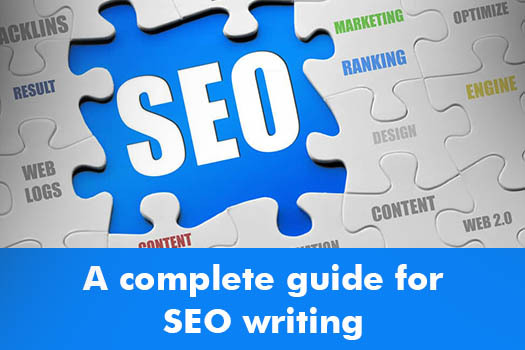 Lean the complete guide to effective SEO tactics for more insights. If you think that a blog does no addition to SEO, then you are all wrong. 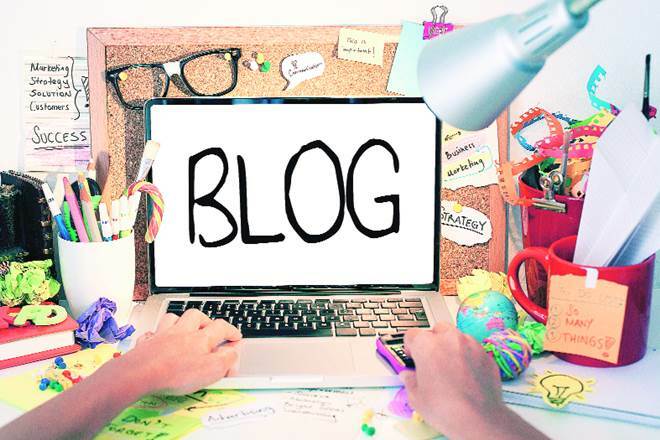 Blogs can bring a huge amount of traffic to your website. All you need to come up with original content if you want to sell your product and promote your services. Credible outbound links can hugely affect your website. It gives the impression that you have actually researched the subject and also give a context to other blog posts related to your content. As we know that mobile is dominating the world of search engines, people tend to use smartphones more than desktop. So searching for the product and services on mobile is obvious and with AMPs, one can create instant pages and load within no time. 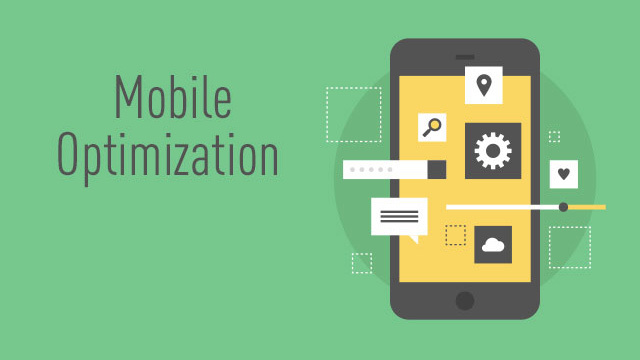 That is why it is must to optimize your website for the mobile to make your website user-friendly. 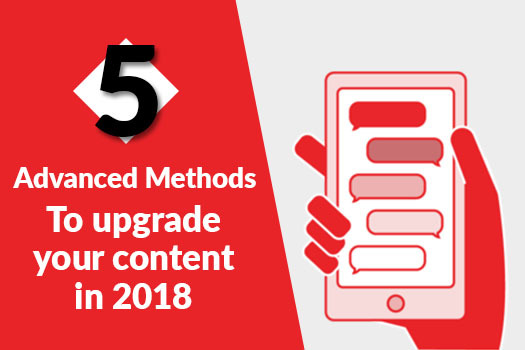 If you adapt latest SEO strategies to new developments in AL and the evolution of Google’s algorithm, your SEO ranking will get better automatically. Also, follow the above tips to see the improvements. And if you want any professional help, look for the Top 10 SEO Company in Delhi.